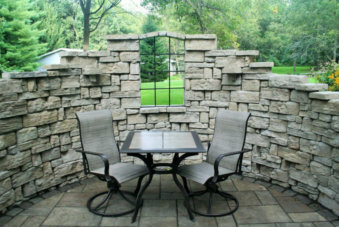 hardscapes can last many years. 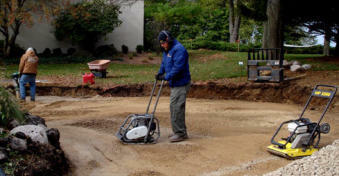 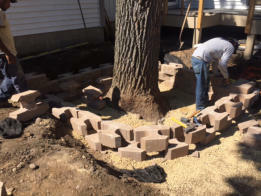 Minor repairs can be easily made if needed to maintain the hardscape. The key to a successful hardscape is planning for how water run-off will be affected. 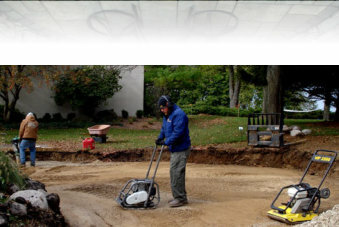 If drainage is not planned for properly, water can ruin a project and create costly property damage. 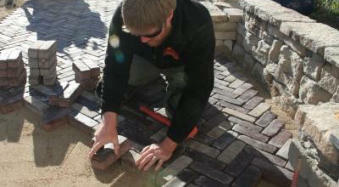 There is an art to laying the patterns, cutting the edges, and forming the curves and angles of a hardscape project.